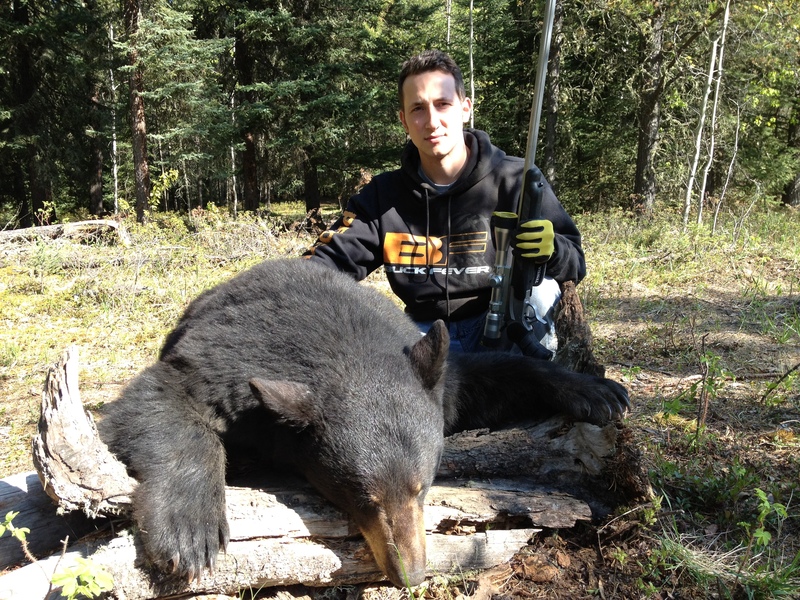 Another old clip i dug up was of my first black bear, harvested in Northern Saskatchewan. 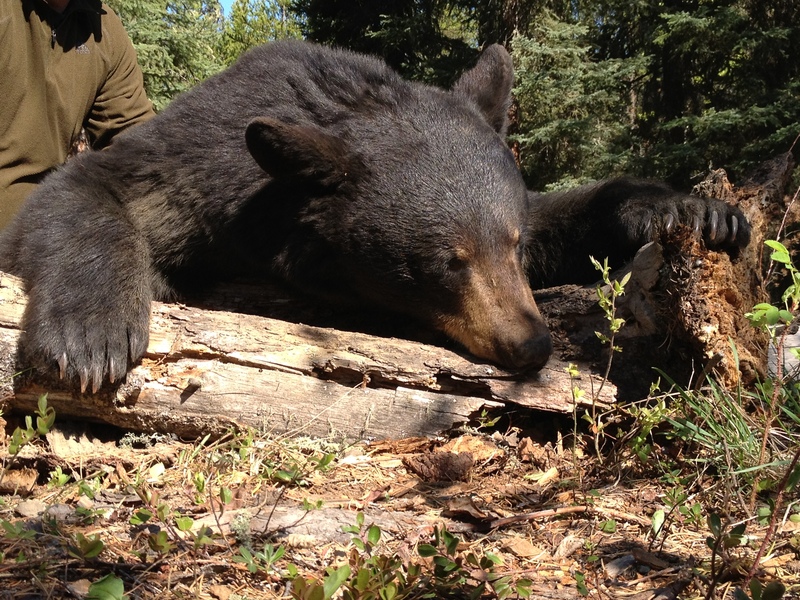 With my buddies at Steepbank Outfitters, there was never a shortage of bears at each stand. Like I mention in the video description, back then, I wasn’t very well equipped when it came to recording my hunts. I had a borrowed, hand-held, video camera from a cousin of mine. No stand or tripod, and barely enough experience to catch the proper angels. Since i wasn’t able to catch the final part of my hunt, I’ve added some pictures to give you a better look!